This easy Garlic Lime Chicken Freezer Meal recipe is a weekly staple and family favorite! 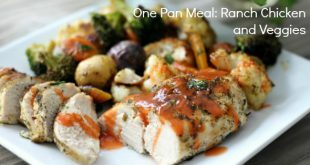 Paleo, Gluten Free, Whole30 friendly for an easy, healthy dinner that’s ready in minutes! When I make a recipe well over 10 times and my husband requests it weekly, I know it’s about time that I tell you about it. 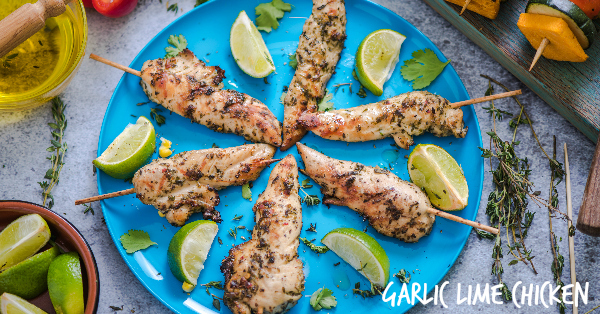 This Garlic Lime Chicken recipe is a weekly staple for us and after you try it, I think it could very well be for you, too! It’s incredibly simple, it’s packed with flavor, it’s made with fresh, healthy ingredients and it can even be made into a freezer meal. It’s also Paleo, Whole30 and Gluten Free approved. Garlic Lime Chicken for the win!!!! You can throw it in a slow cooker, you can grill it, you can bake it in the oven, sauté it over a skillet, put it in a pressure cooker. You can make kabobs, you can shred it, you can put it on a salad, put it in fajitas, throw it in a sweet potato, bake it in a bell pepper, stuff it in a zucchini….oh the possibilities! What can I say? 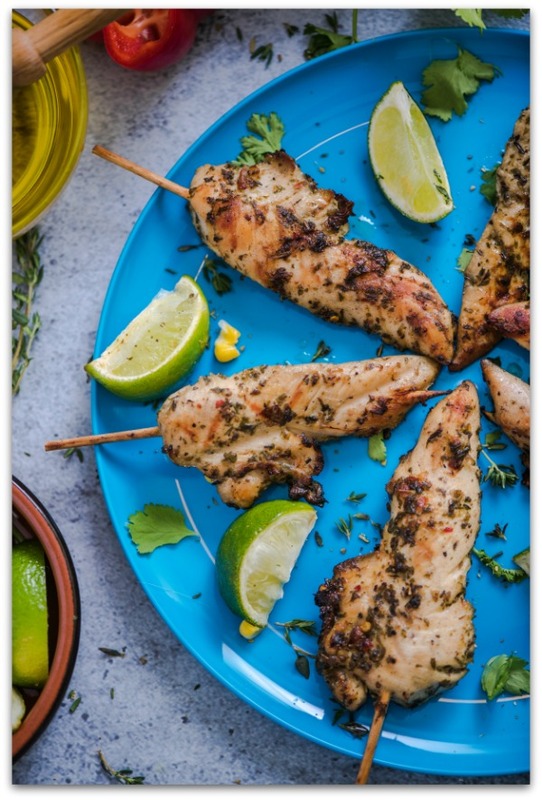 This Garlic Lime Chicken recipe a weekly staple and I love coming up with new ways to use it! We’ve tried all the possibilities I just mentioned (and many more!) and can testify that they’ve all been incredibly delicious. I hope you enjoy this easy recipe as much as we do! Garlic Lime Chicken that's Paleo, Whole30, and Gluten Free. Can be easily made into a freezer meal! Add all of the ingredients in a large (gallon size) ziplock bag or container with lid. For the Oven: Pour chicken and marinade into an oven safe dish and bake at 400 degrees F for 25-35 minutes or until internal temperature reaches 165 degrees at the thickest part. For the Grill: Grill just the chicken breasts over medium-high heat until internal temperature reaches 165 degrees at the thickest part. For the Pressure Cooker or Instant Pot: Pour chicken and marinade into the pressure cooker and set for 15 minutes. Thank you for giving me some cooking inspiration! With the heat and a crazy schedule I have not been in the mood to cook! This is my kind of recipe…easy and versatile! I’m going to make it on Sunday in the slow cooker. I’m so happy to see a new recipe from you! As soon as I saw it, I had to make it. Many of your recipes are family favorites and I knew I would love this, too. It’s another winner with the family! It’s going in our rotation. Thanks for all you do, Kelly! God bless. Doing this one for sure. We love it! Hope you do, too! The picture shows skewered chicken. Did you cut the chicken breasts lengthwise or use chicken tenderloins? Grilled tenderloins, but you could do either! Can you do this with thighs? If so how much time in pressure cooker do you think? Thighs are great with this recipe! I’ve had luck in the past doing 15 minutes in my pressure cooker for chicken thighs and letting the natural pressure release itself.